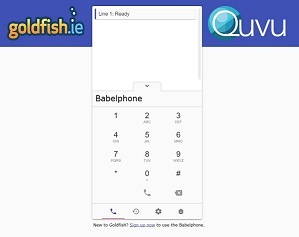 14th November, 2017, Dublin, Ireland: Irish telecoms firm, Goldfish, today released the Babelphone, their new cloud phone. It is a new type of phone that allows calls to be made directly from within a web-browser. 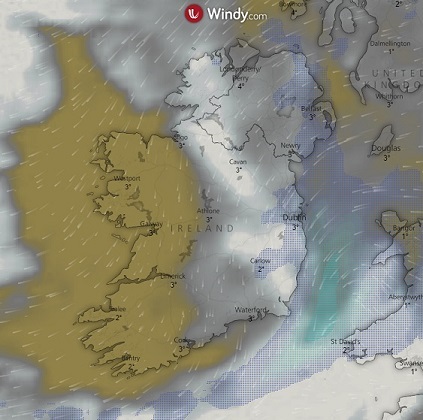 The Babelphone is the first cloud phone, or browser-based phone, of its kind to be developed by an Irish company. Designed by Goldfish, as an alternative to traditional softphones, the Babelphone simplifies how the Wicklow-based company’s customers make and receive phone calls. Some of the larger companies they work with have requested a cloud-based phone that can be accessed by their staff from anywhere, without the need for download and configuration. The result is the Babelphone, which can be accessed via a simple link, to quickly and conveniently make and receive calls through a web-browser. 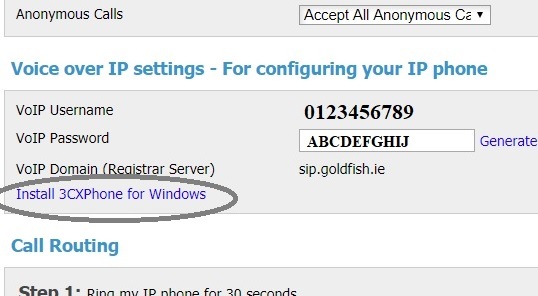 All calls are encrypted within Goldfish’s network.